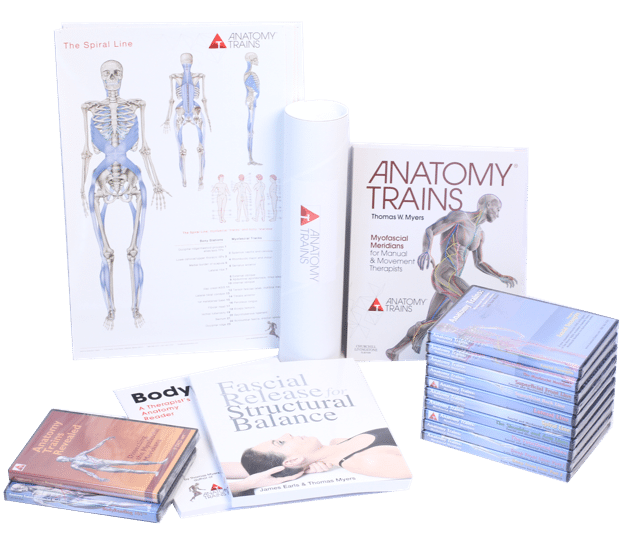 Offering the most diverse and highest quality training products to meet your bodywork CE needs conveniently and affordably. Anatomy Trains just makes sense. Regular anatomy is valuable, but it separates the body into ‘parts’. See the whole again with Anatomy Trains! Therapeutic Massage practitioners the world over have benefitted from Anatomy Trains – seeing patterns, including fascial structures in their work, and filling in what’s under your hands for a more complete treatment. 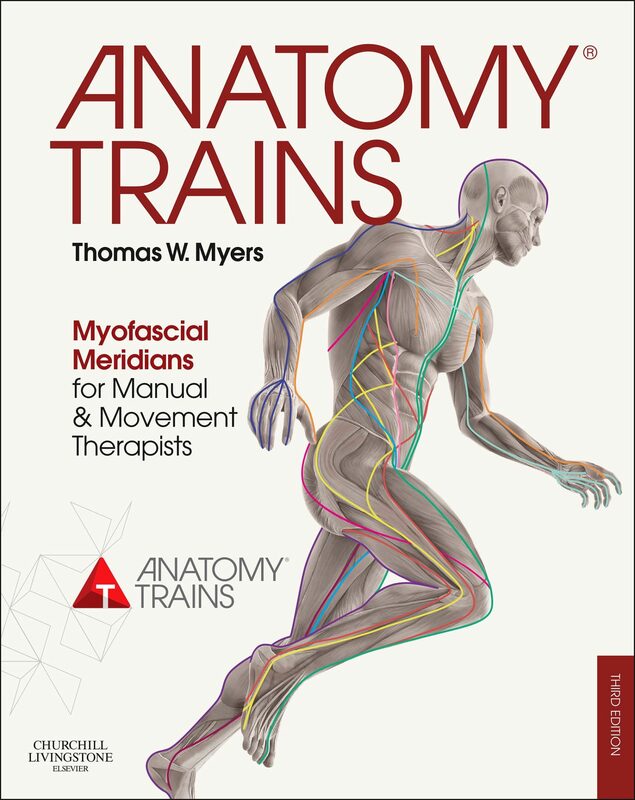 Kickoff your education with Anatomy Trains by reading Anatomy Trains Third Edition by Tom Myers. 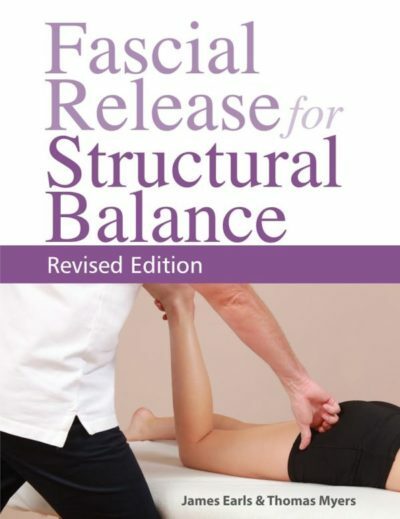 You’ll learn how the muscles are functionally linked in ‘myofascial meridians’ through the fascial webbing.